Prices per person including full tuition and medals for the top 3 scores. Sessions for individuals and groups up to 40 people at any one time. 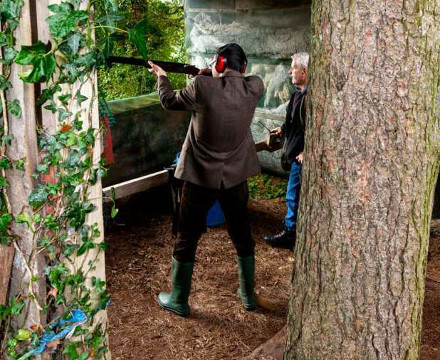 All shooting stands are covered to protect you from the weather. Up to 6 quads in each session to go out on our trail. 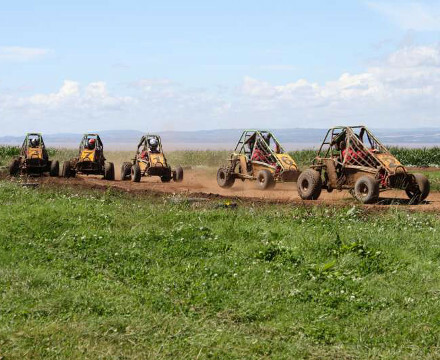 Quad Biking is only available to over 18's and is ideal for a Stag or Hen Party. Go Pro's now fitted to all our quads. Vouchers for sale for Clays and Quads. 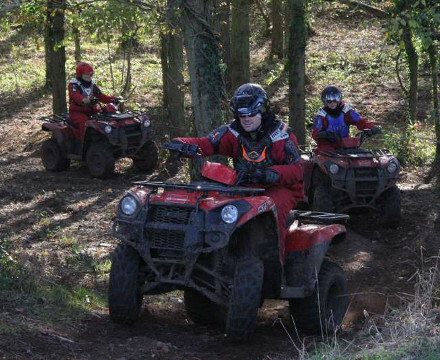 We take provisional bookings but require a deposit of £10 per person per activity to confirm the booking. Micro chip race timing fitted to all our karts. All the above prices include VAT and free tea and coffee. Copyrights © 2017 All Rights Reserved by Weston Lodge Shooting Ground.